Dr. Vossoughi's great interest in body anatomy led her to become a general surgeon. The delicate structure and coordinated engineering of various structures of hand anatomy was the reason she decided to chose hand surgery as her main passion to specialize in. Dr. Vossoughi obtained her general surgery degree at the University of South Carolina in Columbia, SC. She completed her fellowship in orthopedic hand surgery at Baylor College of Medicine in Houston, TX. She is also certified in Mircovascular Surgery from Christus st. Joseph and Methodist Hospital in Houston, Texas. She is Board certified in General Surgery. She has certification in Acute Trauma Life Support (ATLS) and is clinical instructor for ATLS courses. Dr. Vossoughi performs most of her procedures requiring general anesthesia at Katy, Sugarland, Richmond and Houston area hospitals. Procedures under local Anesthesia maybe performed in her modern In- office Surgical Suite that is accredited by AAAASF. Dr. Vossoughi is a member of American College of Surgeons and Texas Medical Association. One of Dr. Vossoughi's main focuses is to improve health care in our community. She is a patient advocate and therefore she has served as treasurer and president of Harris County Medical Society Western Branch and as a delegate of Harris County Medical Society. 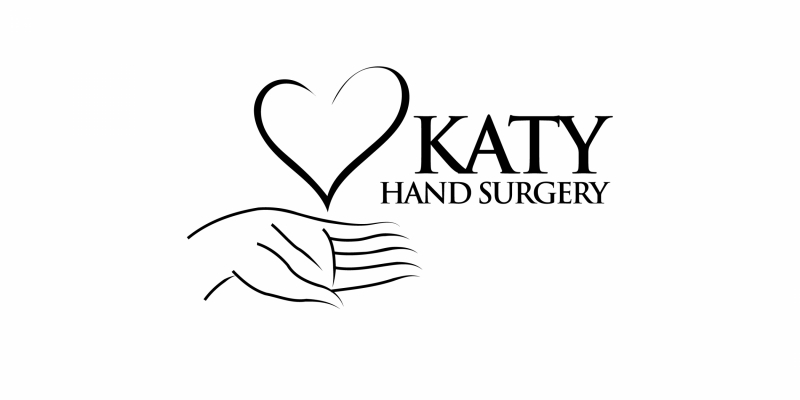 To provide patient with the highest professional standards in the practice of Hand Surgery & General Surgery.